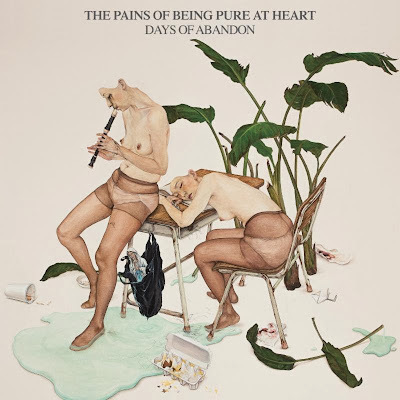 The Stark Online: Pains of Being Pure at Heart Days of Abandon, "Simple and Sure"
Pains of Being Pure at Heart Days of Abandon, "Simple and Sure"
It's no surprise we've loved this band for awhile - from their 80s influenced debut, to the 90s power-pop of their sophomore album. "Simple and Sure" is a tune that is just that - pure, crisp, refreshing and well written. Glad to have them back. They have a national tour w/ Fear of Men and the new album Days of Abandon comes out 4/22.